Looking to book your May 2020 Florida holiday and stuck with half-term dates? Indirect flights are great value. Why not take advantage with a free stopover in New York? Three nights in Manhattan give you a chance to explore the Big Apple before heading south for a fun-packed Orlando holiday. Our May 2020 Florida holiday starts at £925 per person, based on 4 adults and 4 children. The price includes Orlando flights, 3 nights in Hotel Edison Times Square and 11 nights in a named villa near Disney. We also include minivan hire with Platinum insurance while in Orlando. 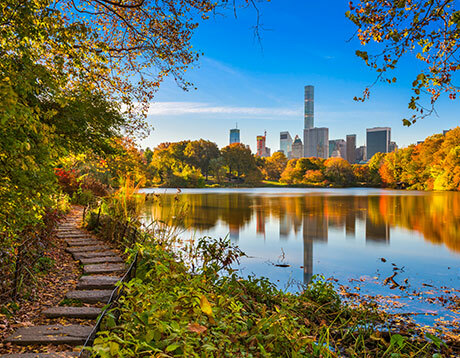 May 2020 Florida flights with a New York stopover are great value – even on busy half-term dates towards the end of the month. None of the major airlines (Virgin, British Airways and United) charge for the stop in New York. You need only find the cost of your hotel room. 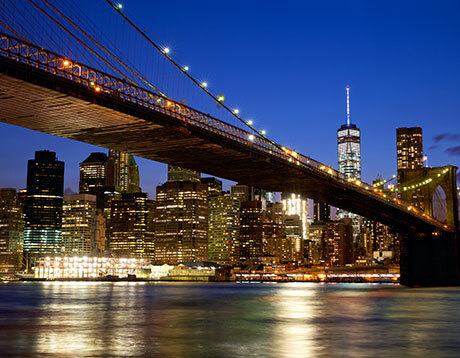 Fly from London, Manchester, Glasgow or Edinburgh direct to New York. After 3 days sightseeing in Manhattan, fly two hours to Orlando. If you prefer to depart from your local airport, let us know. We offer connecting flights from Aberdeen, Isle of Man, Jersey or Belfast. This May 2020 Florida holiday includes a free stopover in NYC – the only cost is the price of your accommodation. Hotel Edison on Times Square is a good choice – the location is ideal for exploring the popular sights. Central Park, Madison Square Garden and the Empire State Building are nearby. Climb the Statue of Liberty, browse the shops on Fifth Avenue, take in a show on Broadway, indulge in fine dining. There’s so much to do, you won’t know where to start! After taking in the sights in NYC, take a quick internal flight to Florida. You’ll be touching down in Orlando a couple of hours later. 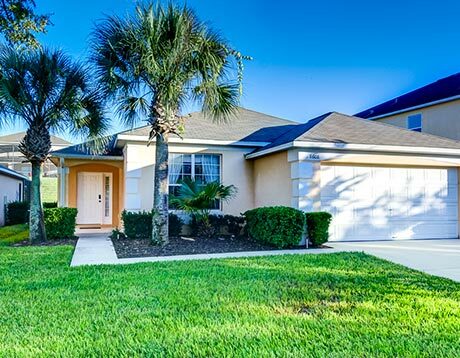 Our May 2020 Florida holiday includes 11 nights in a named villa at one of Orlando’s popular resorts – Highlands Reserve, Solana or High Grove. These villas are excellent value, but an upgrade to Emerald Island or Windsor Hills won’t break the bank. Eleven nights allow plenty of time to enjoy Florida’s attractions. Disney World and Universal Studios are nearby. Further afield are the beautiful white sands and clear blue waters of the Gulf Coast. Let us know your party size and preferences – we’ll suggest suitable accommodation on a tailored quote. This May 2020 Florida holiday includes minivan hire. Pick-up and drop-off your vehicle at Orlando International. 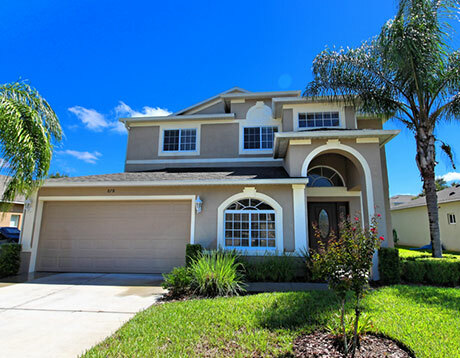 Our May 2020 Florida holiday includes Orlando flights via New York, 3 nights at Hotel Edison Times Square, 11 nights in a Florida villa and fully-insured vehicle hire. Prices start at £925 per person, based on 4 adults and 4 children. Book with a deposit of £100 per person. All of our holidays are ATOL and ABTA protected. If you need something different, complete our online enquiry form or call Alex on 01934 319 851. 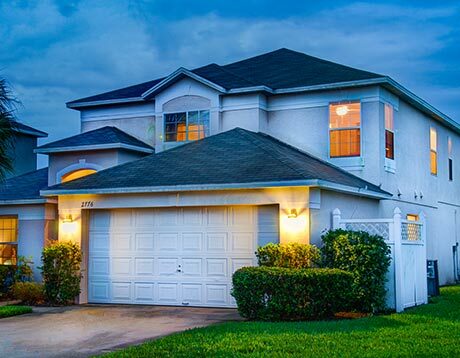 Combine a flight, villa and car for your perfect Easter 2020 Florida holiday. We have lots of options for this popular time of year. The best accommodation sells out fast, so an early booking is advisable. Book now with a low deposit. ATOL and ABTA protected. Planning an April 2020 Florida holiday and stuck with Easter school holiday dates? Virgin’s indirect flights via Atlanta will help keep costs down. Combine with a Westhaven villa and SUV hire from £960 per person. Book with a low deposit and the confidence of ATOL / ABTA protection. Considering a May 2020 Florida holiday, but don't know where to start? Our May 2020 Florida flights page might help. It's packed with useful information, including how to book the best-priced May 2020 Orlando flights. We have advance rates on all the popular airlines. Book now.